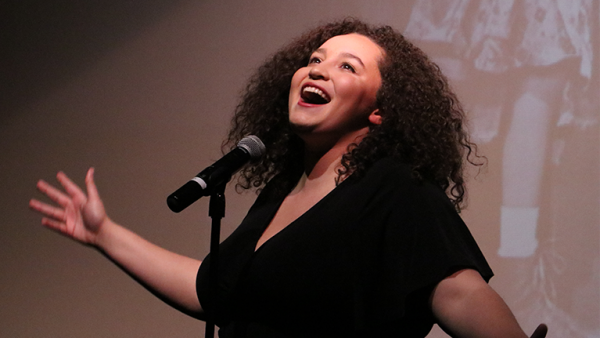 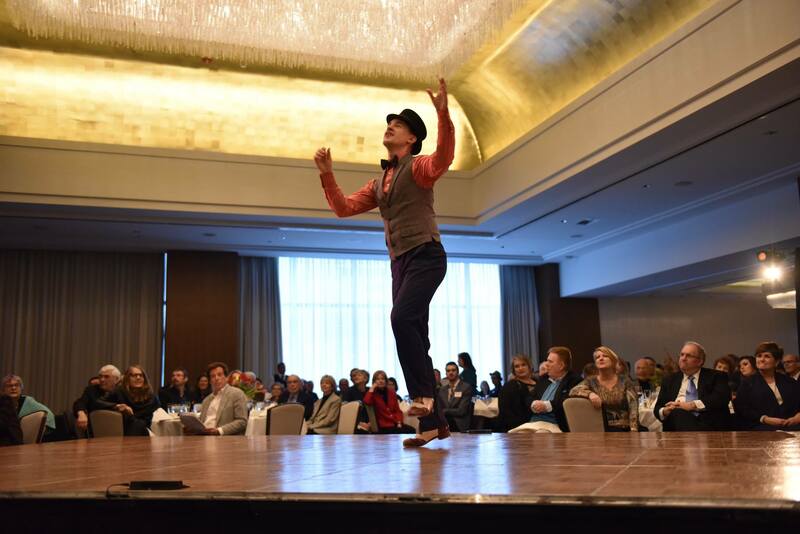 Join us Sunday, March 31st for the best brunch in town — full of singing, dancing and celebrating! 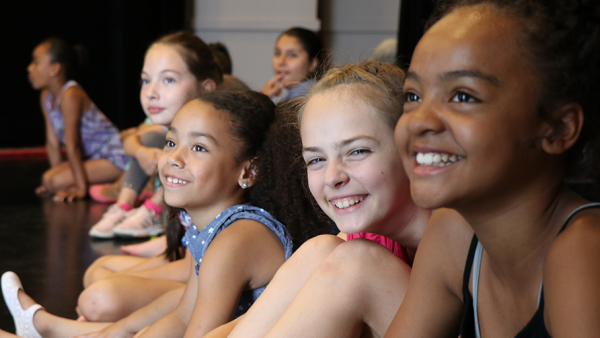 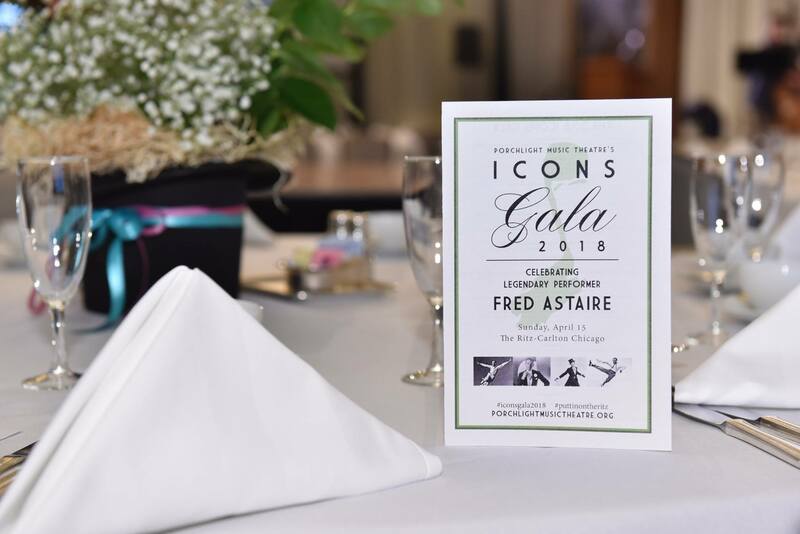 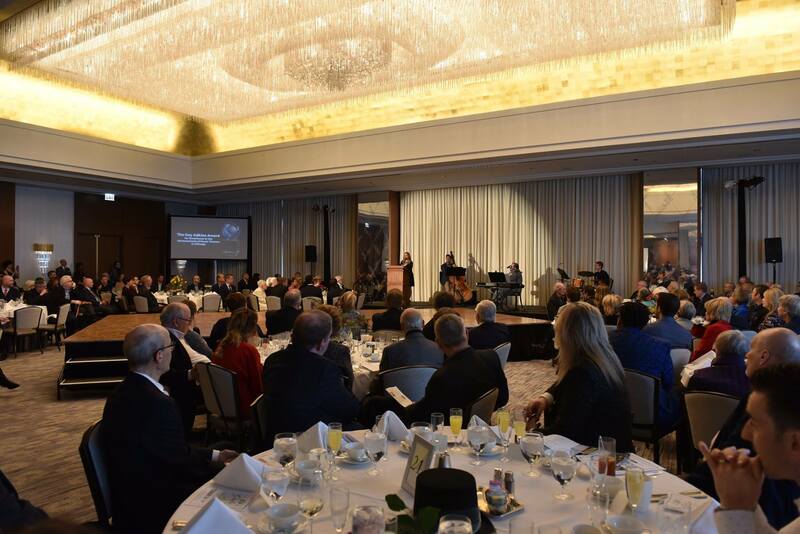 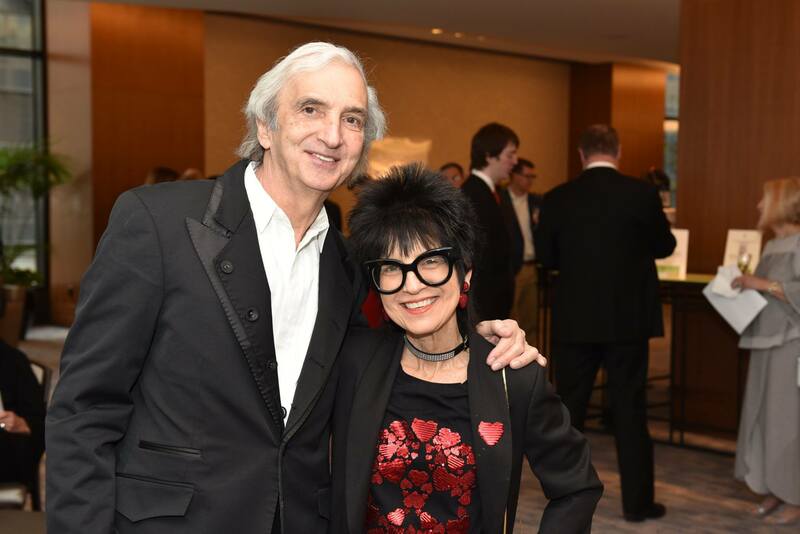 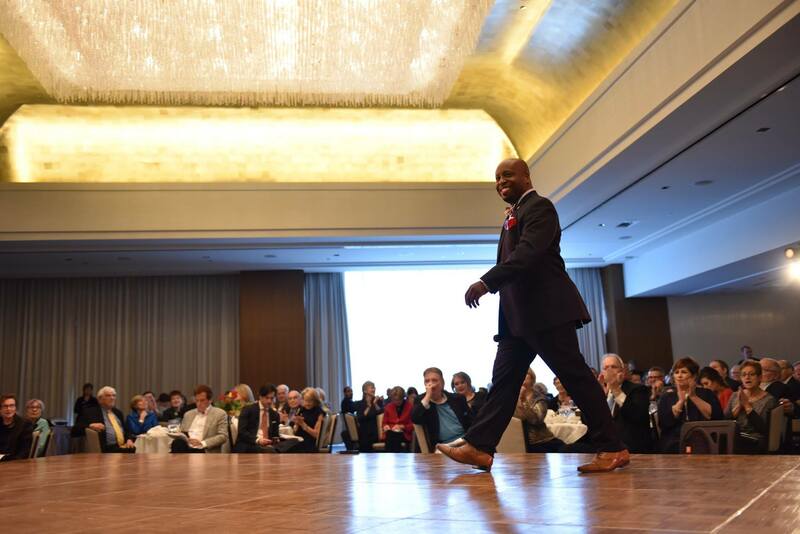 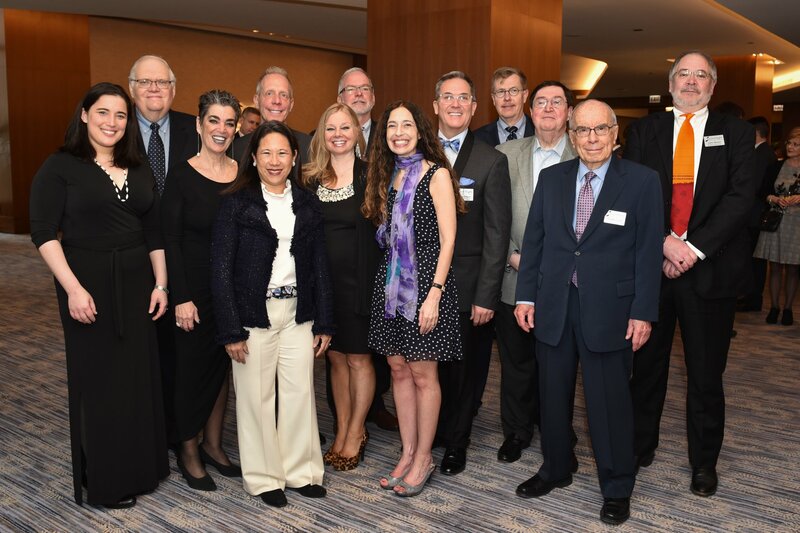 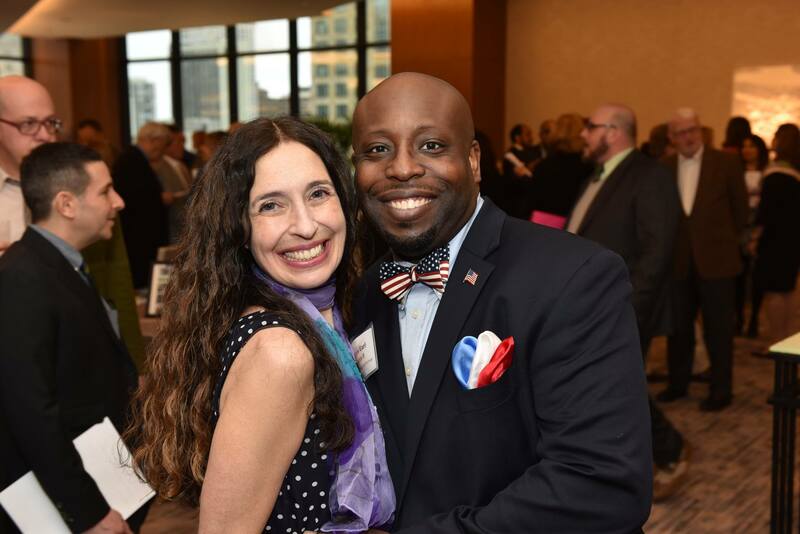 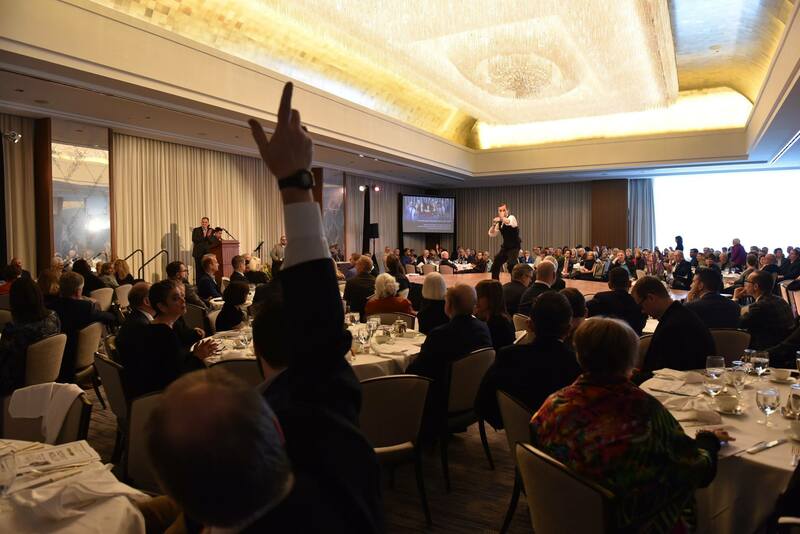 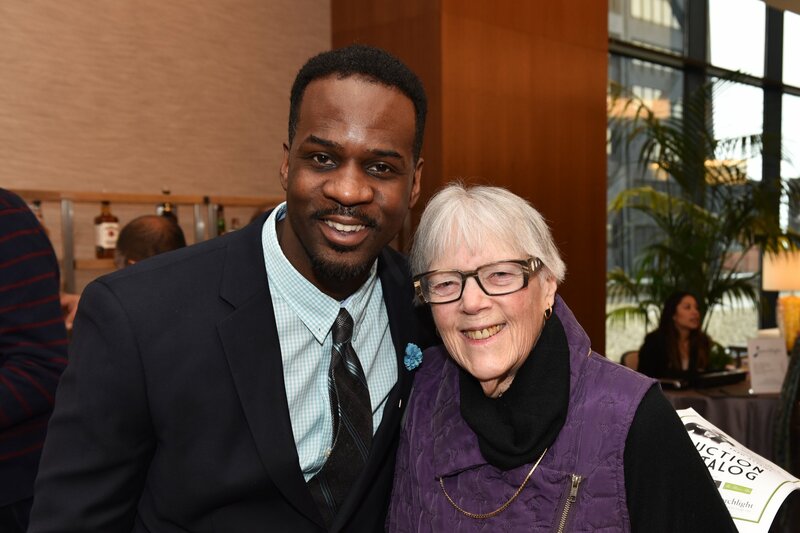 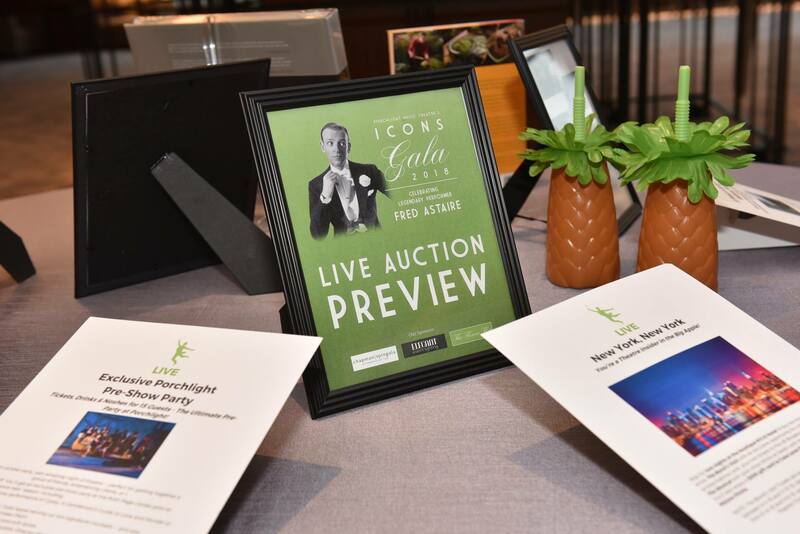 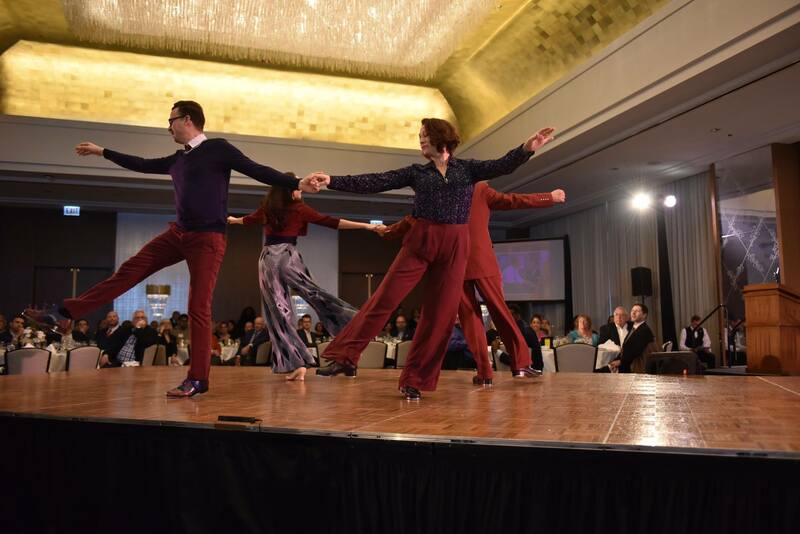 Porchlight Music Theatre’s annual ICONS Gala brunch returns to the Ritz-Carlton Chicago to honor the incredible life of Jerome Robbins, bestow the Luminary Award to supporter Jean Klingenstein, and launch the festivities for the upcoming 25th Anniversary Season! 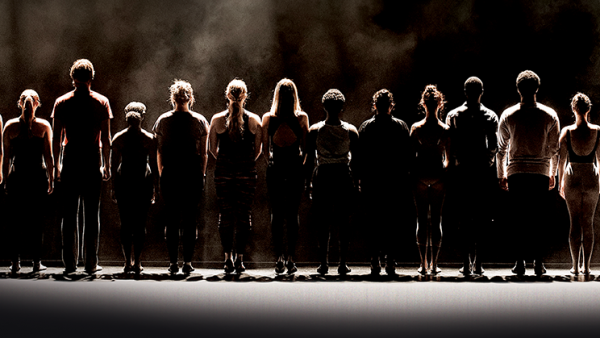 * Entertainment Subject to Change.